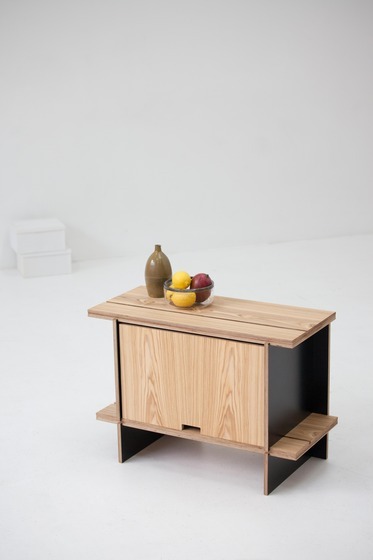 Most pieces of furniture are immutable. 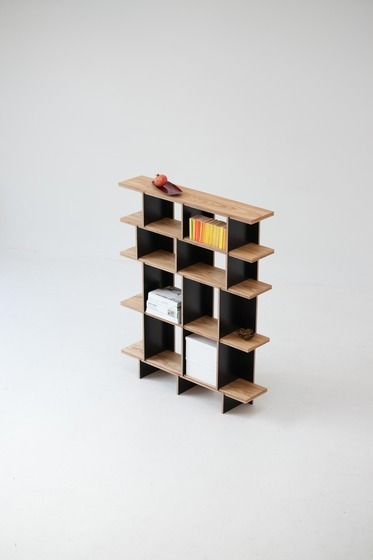 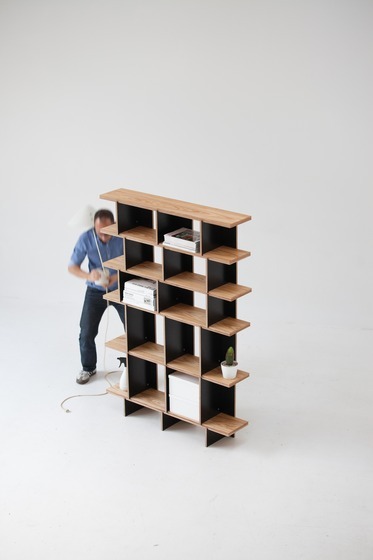 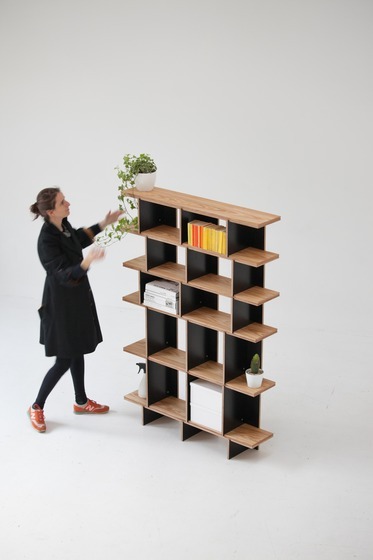 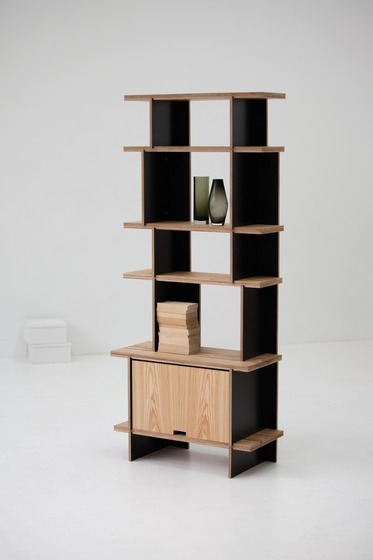 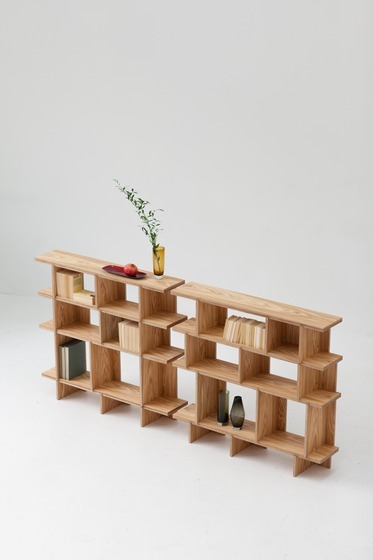 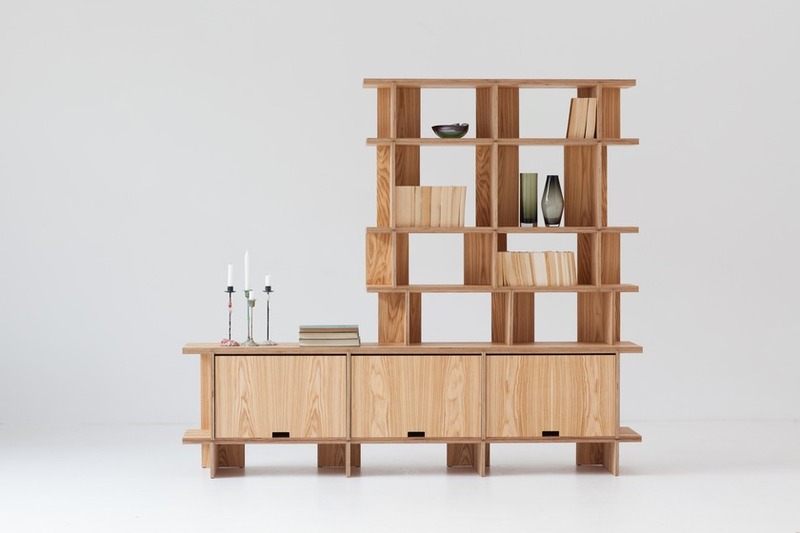 Imagine a traditional bookshelf: once it has been built, it’s done. 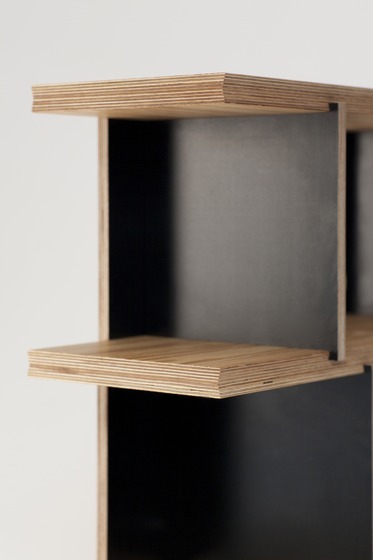 But our S25 shelving system resists such in flexibility. 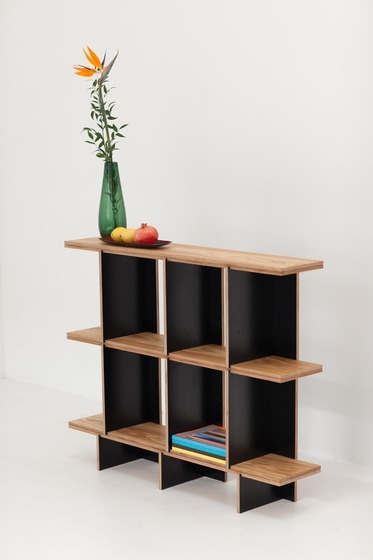 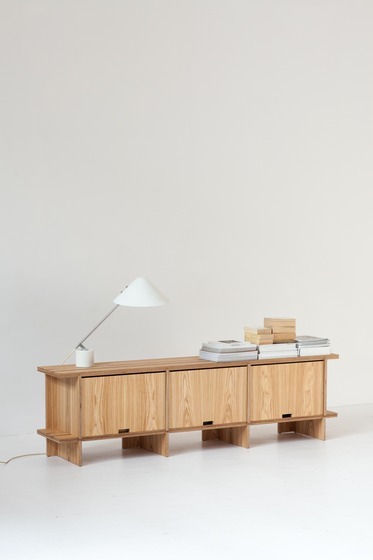 The unit is in finitely versatile, allowing you to transform its look or modify its function at will. 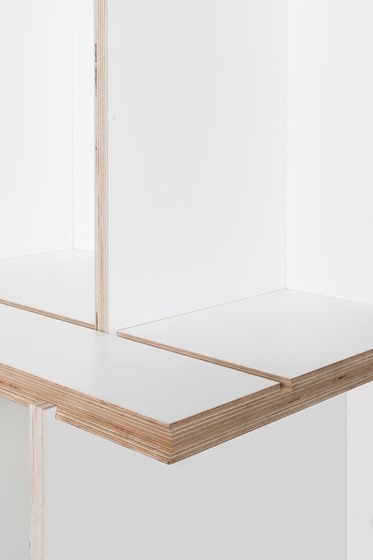 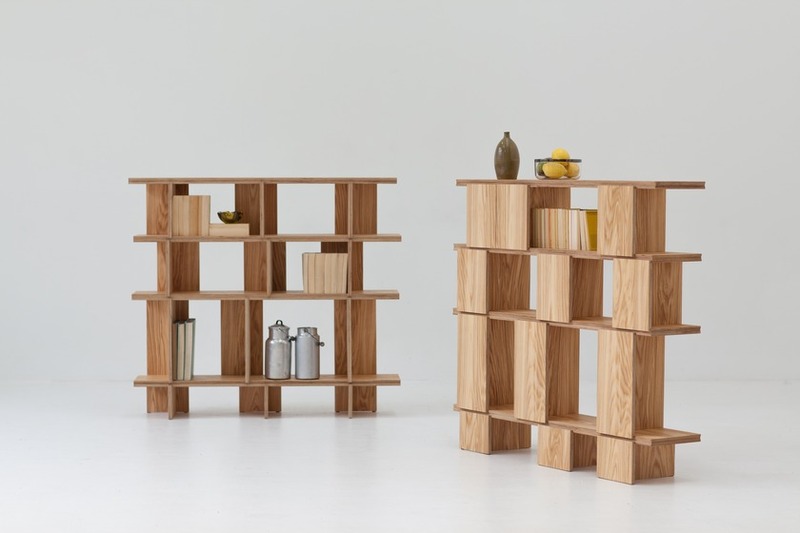 Modular elements can first become free‐standing furniture objects or expansive wall segments, and then later combined with other parts of the system and adapted to new uses in an impromptu way. 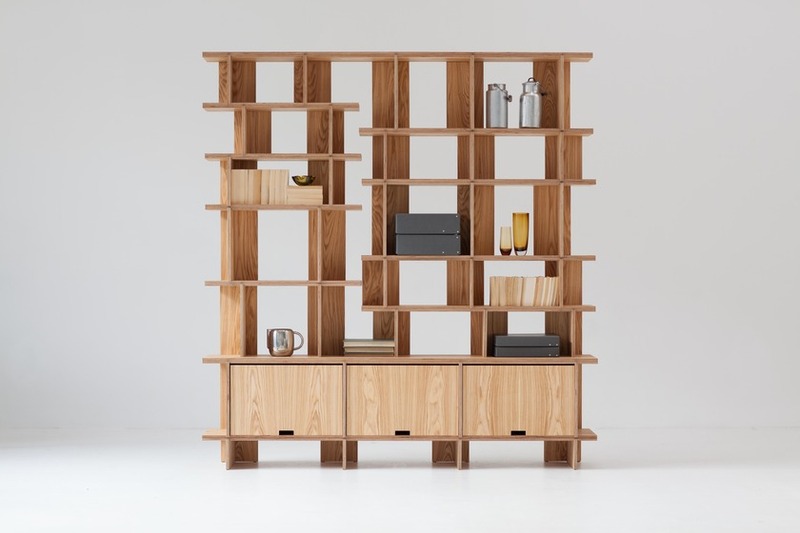 Such openness and freedom is achieved through a sculptural attention to proportion: each individual element of the modular unit is structurally balanced in relation to the whole. 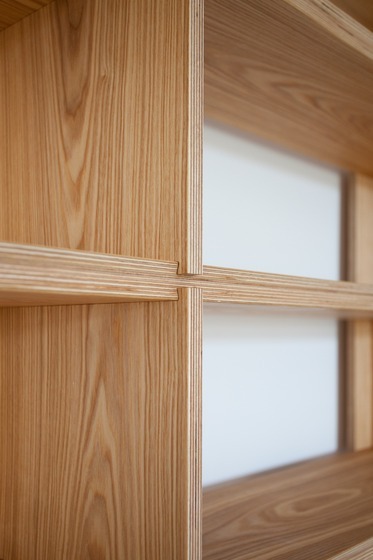 This approach protects the unit’s visual integrity and harmonious appearance no matter how it’s customized.